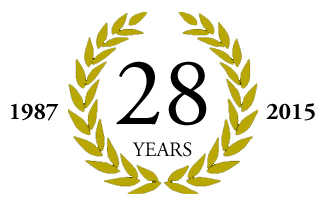 Mid-June Marks another year in the history books for Chadsworth Incorporated, as this summer we celebrate our 28th anniversary of serving the building industry. Each year, we make it a priority to learn something new, make something better, and – as always – provide the highest level of customer satisfaction. At Chadsworth, we emphasize the significance of providing both paramount products and customer service. Because of these principles, we are grateful for the profound longevity of customer loyalty, and we welcome the continued growth of our future long-term customers as we near our third decade of service. Amazing customers – like you – are the impetus behind the expansion of Chadsworth’s product offerings. 2014 saw an increase in new, exclusive column molds as well as an abundance of original architectural products. In 2015, we will continue to aim at making your Chadsworth experience seamless, remarkable, and unparalleled. Happy 28th Anniversary, Chadsworth Incorporated! 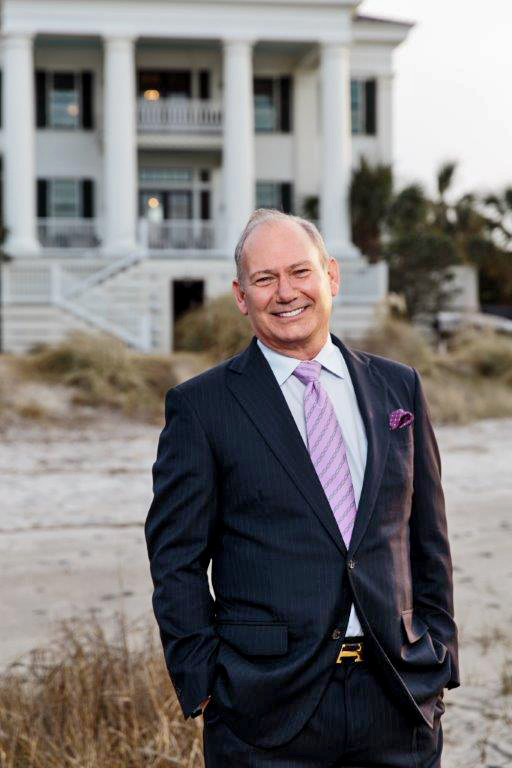 This entry was posted in FOR THE PRESS, HAPPENING NOW and tagged 28 years, 28th anniversary, architectural products, chadsworth columns, chadsworth columns anniversary, Chadsworth's 1.800.COLUMNS, jeffrey l. davis by Chadsworth Columns. Bookmark the permalink.